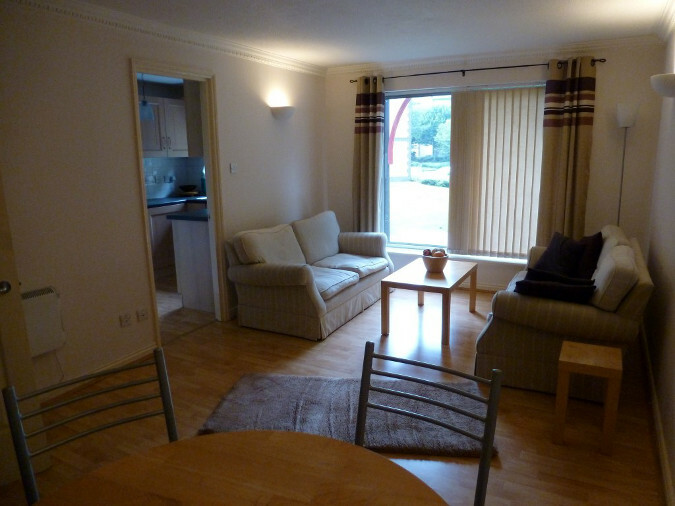 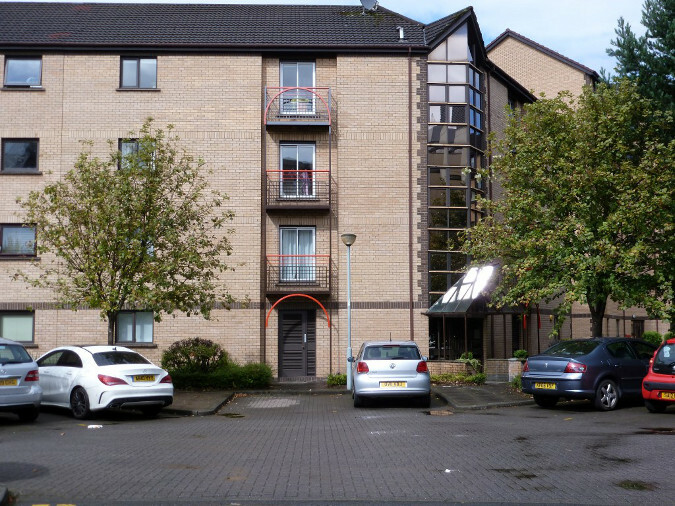 Very well presented 1 bedroom flat in the popular Waterfront development in Tradeston. 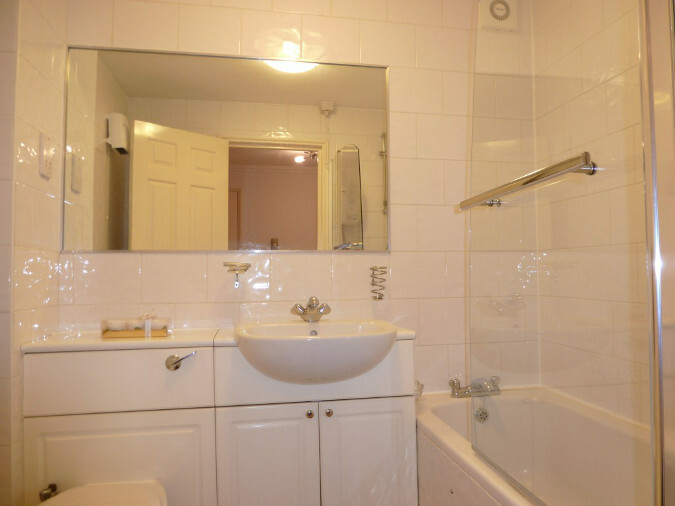 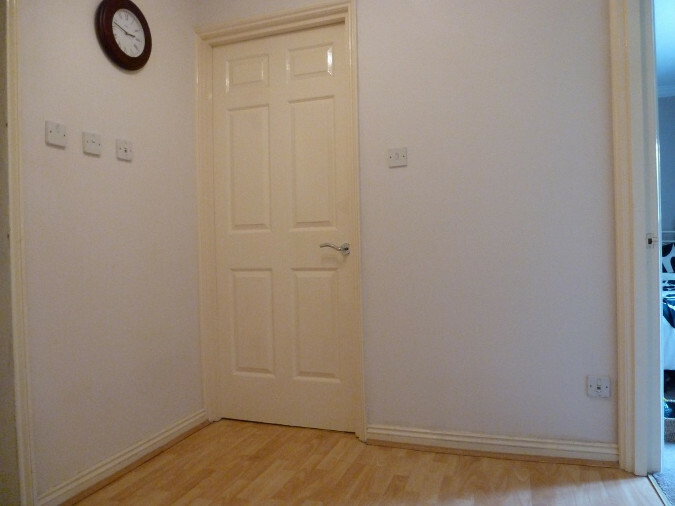 The property comprises 1 double bedroom, bathroom, kitchen and lounge. 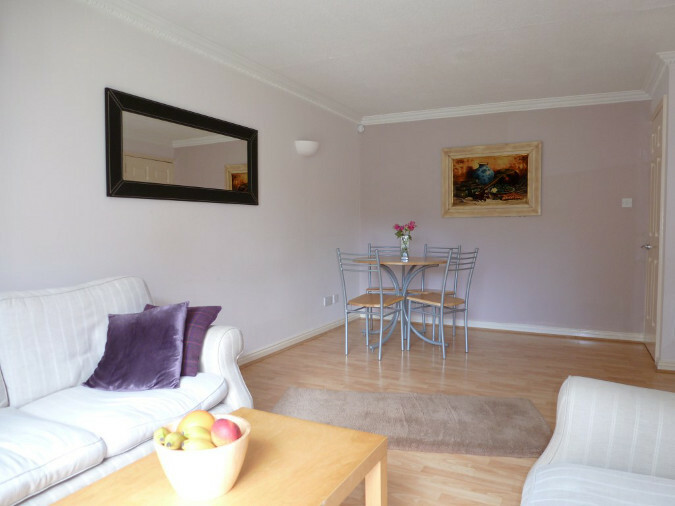 The property is just a short walk over the Tradeston Bridge to Glasgow City Centre and sits within well manicured gardens.